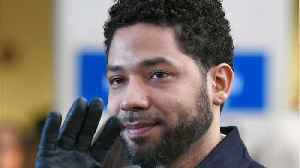 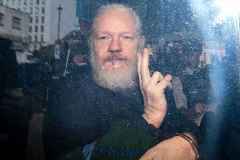 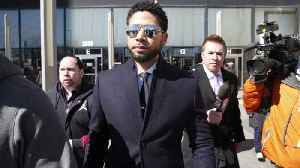 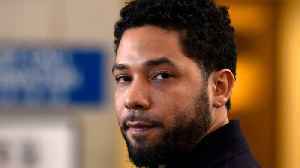 The Jussie Smollett case continues, and people aren't sure what to believe. 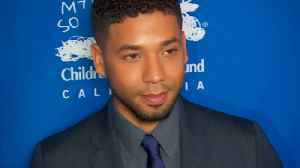 Chicago PD has been investigating the possibility that the Empire star staged an attack on himself that garnered national attention last month. 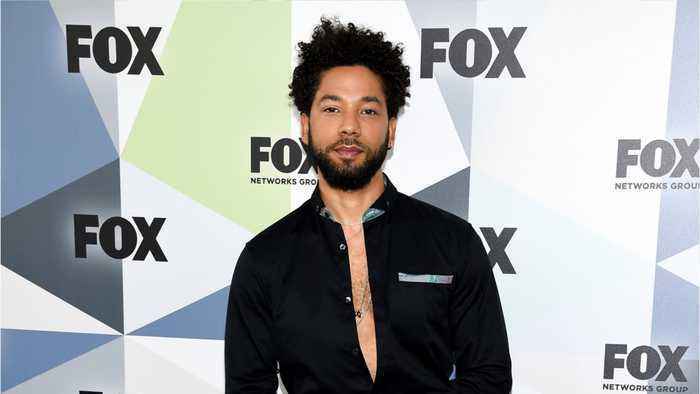 According to Uproxx, FOX may now be cutting Smollett from future scenes of Empire. 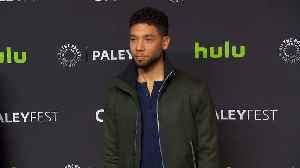 Deadline reported that the series is scaling Smollett's role back from the musical series beginning with this week’s production.